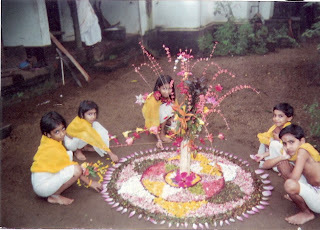 From: http://www.onamfestival.org/ Please visit this link to know more about onam. Nice images!!!. Wishing you a happy and prosperous onam. 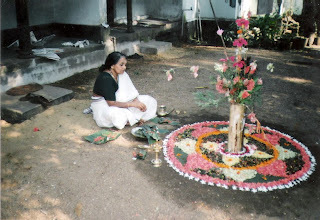 Onam is Malayalees very important Festival Celebrated all over kerala. Enjoy Onam 2008 (sept 12). 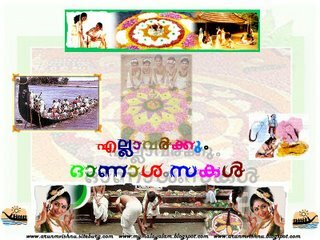 We have Lot of Onam Cards at 365greetings.com . Please Feel Free to visit us to send free greetings . 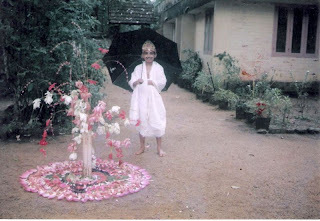 Onam the national festival of kerala is just days away. Do you have plans to enjoy this onam in beautiful 'Gods Own Country'?. 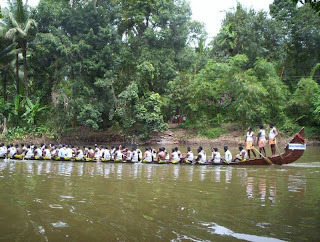 Indian Tour Planners has introduced a one day celebration package for this onam in kerala. 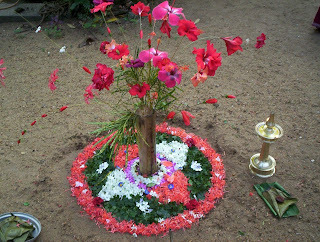 This onam celebrationpackage is arranged at a beautiful resort located in poovar trivandrum. Visit the page http://www.indiantourplanners.com/onam-celebrations-package.php to find out more.